When your business wins a contract for a new cleaning client, it’s critical to prepare for the tasks ahead. 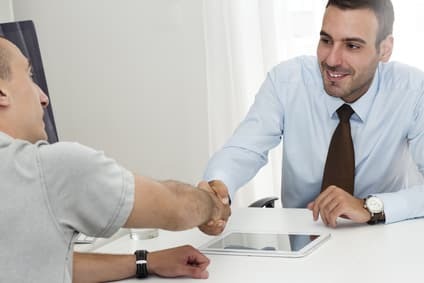 If they hire you, it’s generally because the previous cleaning contractor didn’t do the job correctly. 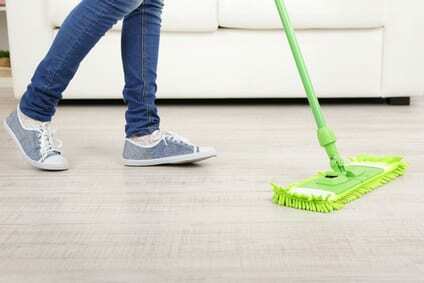 Being well prepared and taking the time to tackle potentially tough cleaning jobs will assist in getting ahead of the game, saving you time and money. Green cleaning has become an international trend to help protect the environment and people who have potential issues with harsh chemicals. Other things, such as fragrances and products without a neutral pH balance can affect your respiratory system and those who have allergies. The products are generally biodegradable, non-toxic to humans and animals. They also contain no volatile organic compounds, often referred to as VOCs. VOCs are organic chemicals that can get into the air and cause potential harm at room temperature after evaporation. VOCs are often more concentrated in indoor environments. 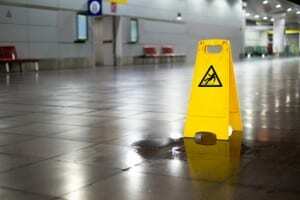 Ice can be a nuisance for any business during cold weather. 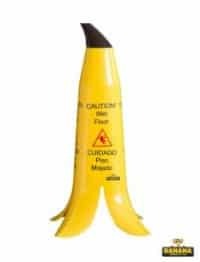 Not only does it make a mess of surfaces, it can also potentially cause slips, falls and even a law suit if not maintained properly. 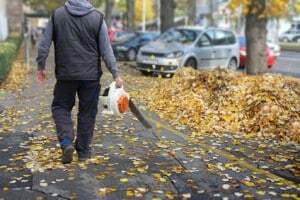 Ensuring your business’s property is well maintained and ice-free is critical for all those who come to your business site, not matter what type of business it is. With the cold approaching, it’s important to be prepared. Cleaning when the weather gets cold can be tough, especially if the responsibilities are outside. Because many businesses tend to keep the heat low or off when no one is in the facility, it can also make cleaning and sanitizing the inside of the facility tougher for you as well. To make your job easier, consider several things before and during cold weather months. Grease can be an issue for a variety of businesses – whether it is an auto business or industrial kitchen, it can be a nuisance. Because these types of businesses tend to use grease on a daily basis, it’s important to keep it at bay. Grease, oil and other products can not only clog pipes, it can ruin surfaces such as concrete floors, asphalt, macadam and equipment used in the business. Not only can grease clog pipes and create a build up of dirt in certain areas, it leaves unpleasant odors. Safety is a first priority for any business that provides services to customers — not only for the customers, but also for your employees. Precautions should be taken, no matter how small they seem to be. Not taking those precautions can lead to harmful circumstances, because some customers and employees don’t understand the importance of it. Keep your employees and customers in mind for all of your services. 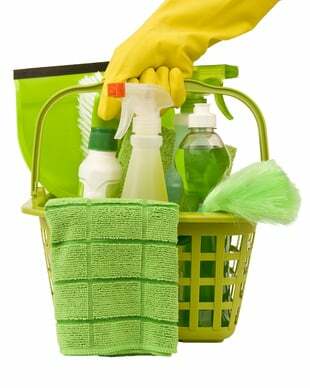 Often, clients will ask you to do specific tasks that are not in the cleaning contract and understand you will charge additional fees. Clients generally ask for a bid or proposal to do the job. A general rule-of-thumb in the industry is to bill “X” amount of dollars per square foot. In this every-changing industry and because of the economy, the potential to be outbid is highly likely. Many clients will simply go with the lowest bidder, even if the results of the work are poor. Consider several things to create a perfect proposal for a one-time cleaning project. Denatured alcohol has a variety of uses. It’s referred to as “denatured” alcohol because it includes ingredients not made for consumption and toxic if consumed. 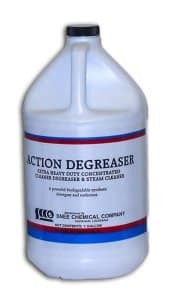 Not only can it be used as a clean-burning fuel for marine and camping stoves, it works well as a cleaner and sanitizing agent in a variety of commercial and industrial environments. Because denaturing the alcohol doesn’t alter the ethanol molecule, it makes an excellent solvent for many other projects. 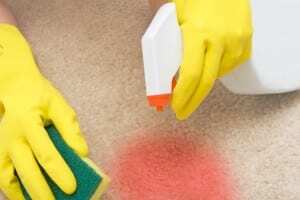 Ammonia is a cheap cleaning agent that has many uses. This includes industries such as commercial cleaning, commercial kitchens, farming and other industrial facilities. Its pungent smell makes us not use it, but the smell dissipates in a short amount of time. 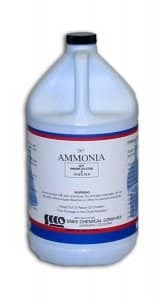 Ammonia has gotten a bad rap, because it often does a better job than most cleaners, even when it’s diluted with water. Worldwide Janitor provides a complete line of ammonia products at wholesale prices, including Pure Ammonia and Odorless Ammonia. 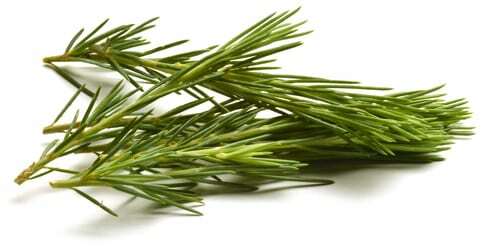 Pine oil comes from pine tree needles, including the dwarf pine, long leaf pine, Scotch pine and Norway pine. The pine oil is extracted through steam distillation of the fresh needles from these trees. Pine oil has been known for centuries for its many uses. 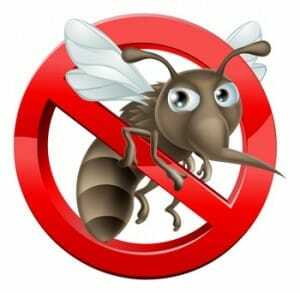 It can be used as a cleaner, disinfectant, air freshener and insect repellent. Some of our customers in particular, say that it “works amazing for fly problems,” – knocking them right out of the air, and keeping them at bay because they hate the smell of it so much. You may remember pure pine oil in your grandmother and great-grandmother’s cupboard for cleaning. Commercialization of pine oil over the years in different cleaning products has greatly reduced the understanding of the benefits of pure pine oil because of the multitude of products with different concentrations, and in some cases, artificial perfumes – that have no actual pine oil at all. Good, old-fashioned pine oil can still be used in a variety of applications more effectively than other cleaners, even in today’s world. The history of pine oil speaks for itself. The development of pine oil cleaning products started as early as the 1920s. Commercialization of pine oil cleaning products started as early as the 1950s. Today, most commercial “pine” products contain about 3% pine oil or have no pine oil in them at all – only pine scented perfumes. Very few products on the market today include pine oil as an active ingredient, although they advertise “pine” in their logos.